Sunset. 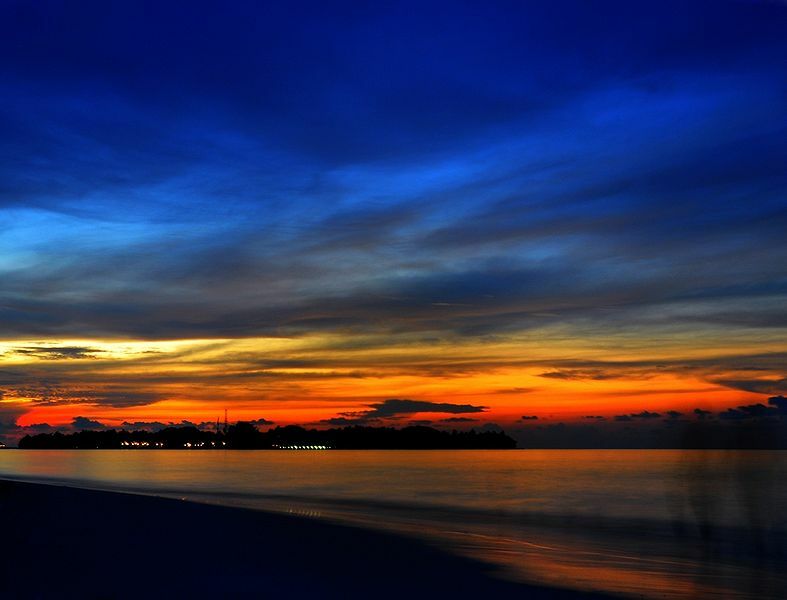 Sunset in the Maldives. 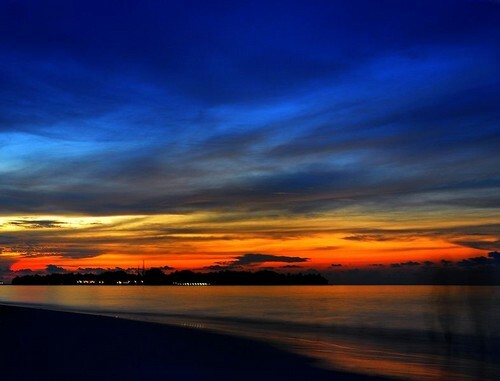 HD Wallpaper and background images in the Maldives club tagged: sunset view maldives. This Maldives photo contains सूर्यास्त सूर्योदय, सूर्यास्त, and सूर्योदय. There might also be बादल, झील के किनारे, lakeshore, and लखेशोर.